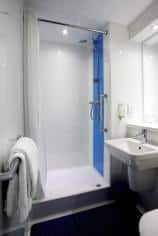 "Just off the M1 and 10 miles from Luton Airport, with the woodlands around St Alban's Abbey nearby." Our Hemel Hempstead hotel is set opposite the Marlowes Shopping Centre, great for some impromptu retail therapy. Also within walking distance is Blackbirds Moor, a popular park and outdoor venue which plays host to a number of events. 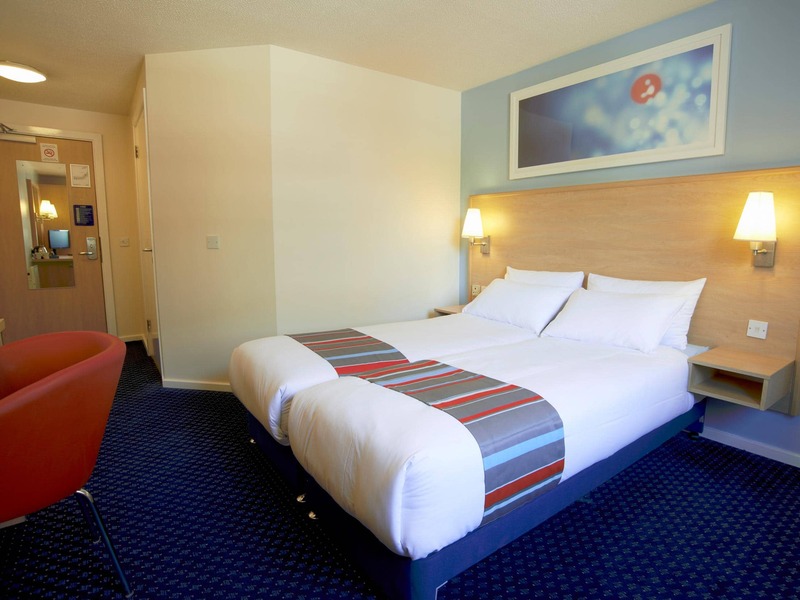 Within a 10 mile radius of the hotel you've got animal magic at Whipsnade Zoo, Ashridge Park's picturesque woodlands, and St Alban's Abbey, the seat of the Bishop of St Albans. 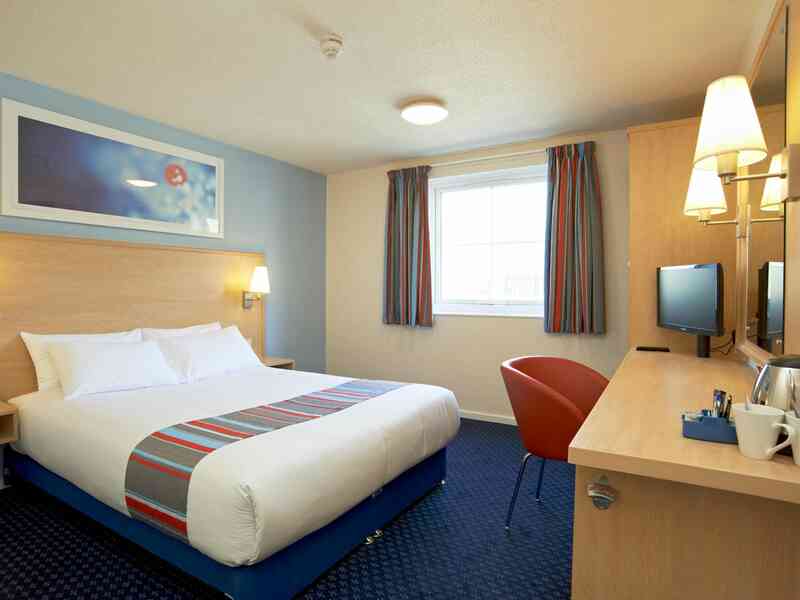 View all hotels in Hemel Hempstead. Exit Junction 8 M1 and follow signs for Hemel Hempstead, continue on following signs for city centre. 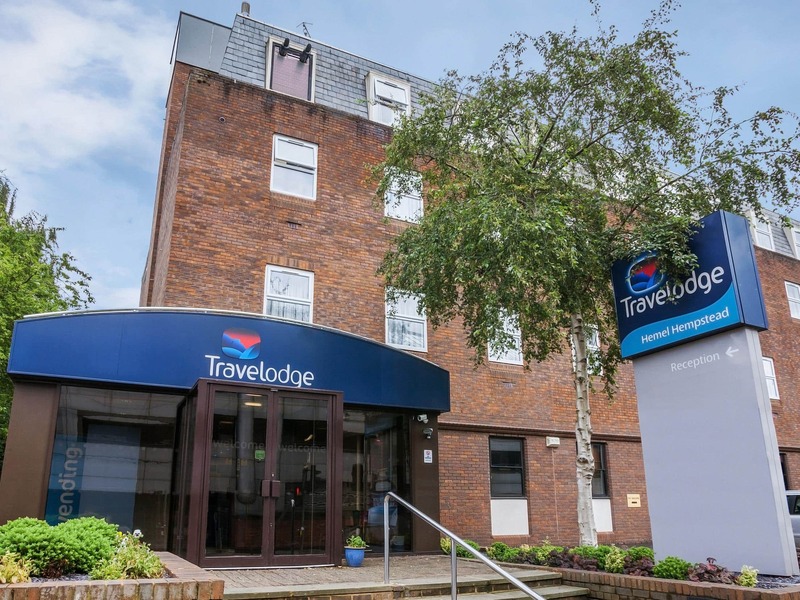 Continue straight past Travelodge Hemel Gateway, at the second roundabout and Tesco supermarket on your left down the hill towards the city centre. You will approach the magic roundabout and should move into the right hand lane, at the first mini roundabout take the second exit and then at the next mini roundabout take the second exit again. Proceed up the hill under the foot bridge. At the next roundabout go straight on then take the first left turn, after 200 yards the Travelodge is located on your right, with the car park located behind. APCOA Parking Services operates the hotel car park on behalf of Travelodge. Blue Badge holders will not be charged to park, please ensure you make the reception team in the hotel aware of this when you check in so they can inform the APCOA Parking Services Team. Parking is charged at £3 for 24 hours. Wheelchair access from the car park to the hotel entrance is restricted. 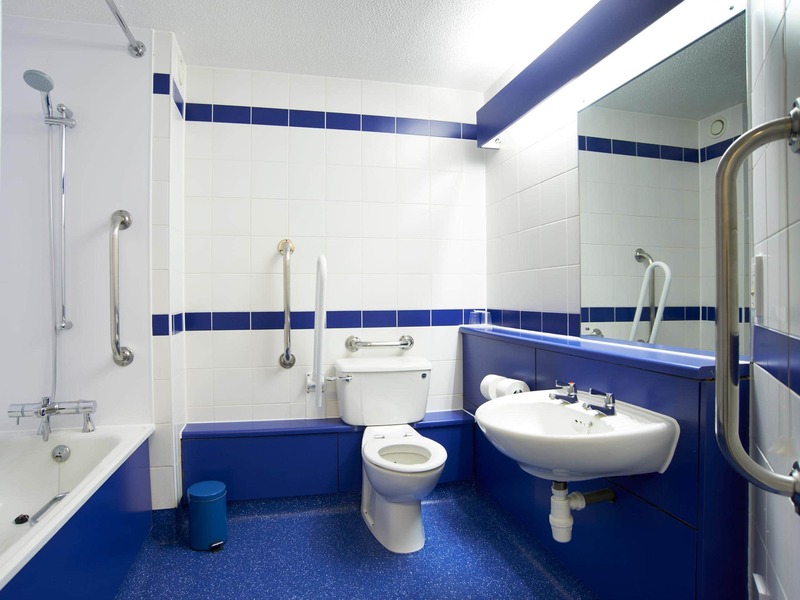 Should you require an alternative hotel with full wheelchair access, the nearest is Travelodge Hemel Hempstead Gateway.